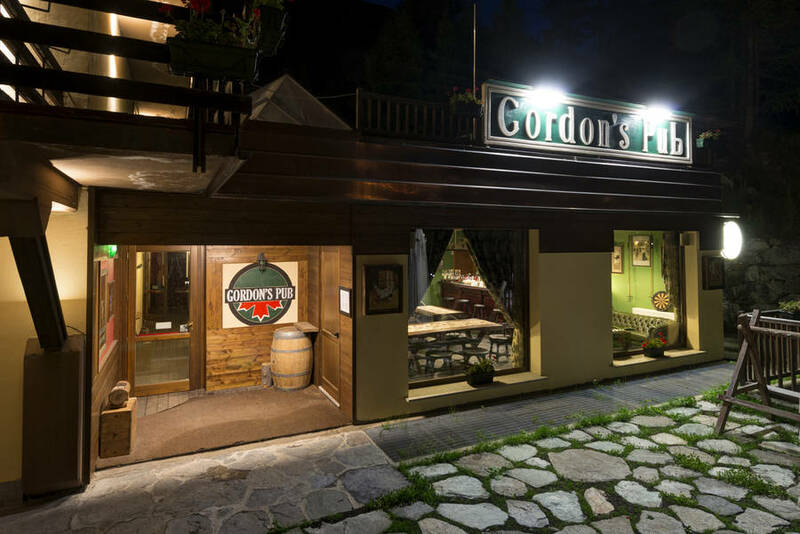 An authentic Irish pub, in the heart of the Italian Alps! 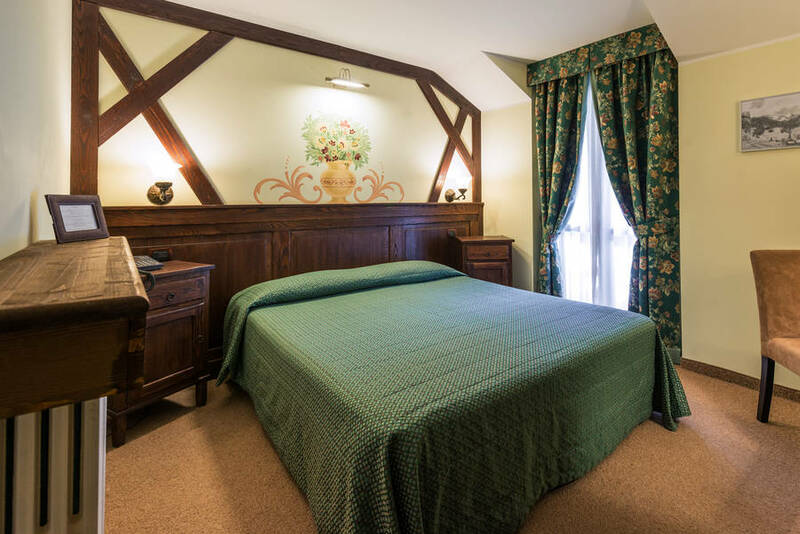 In the heart of the Italian Alps, Chalet du Lys rests at the foot of the magnificent Monte Rosa, just 3kms away from the pretty town of Gressoney La Trinitè and some 1850m above sea level. 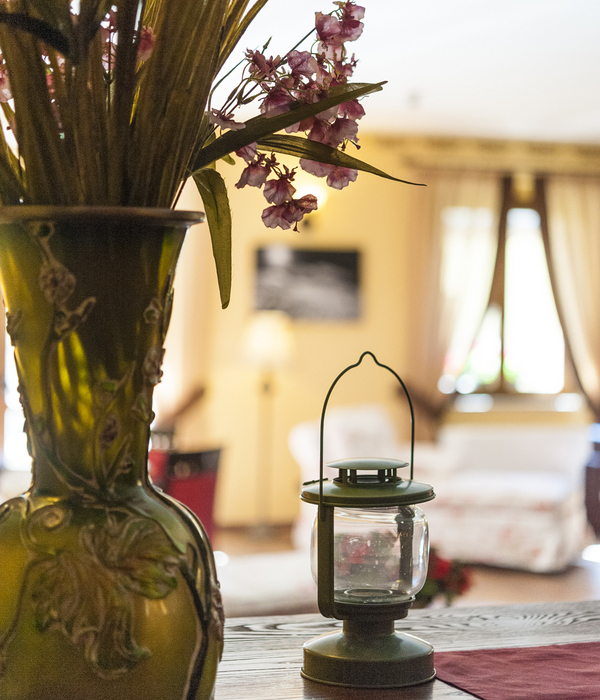 Its scenic position is not the only reason why this small hotel in the Valle d'Aosta is such a popular all-year-round holiday destination: the gracious hospitality offered by the hotel staff, its excellent restaurant, characteristic pub, professional spa, and ski rental facilities all add to Chalet du Lys' lasting appeal. 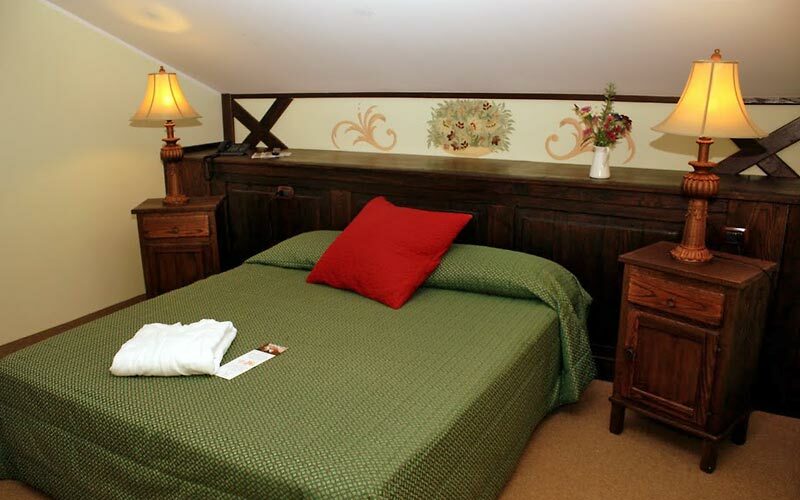 Individually decorated with custom designed wooden furniture and attractive wall decorations by local artists, Chalet du Lys' bedrooms, suites, and chalets provide the ideal environment for both a romantic weekend getaway or leisurely family vacation. 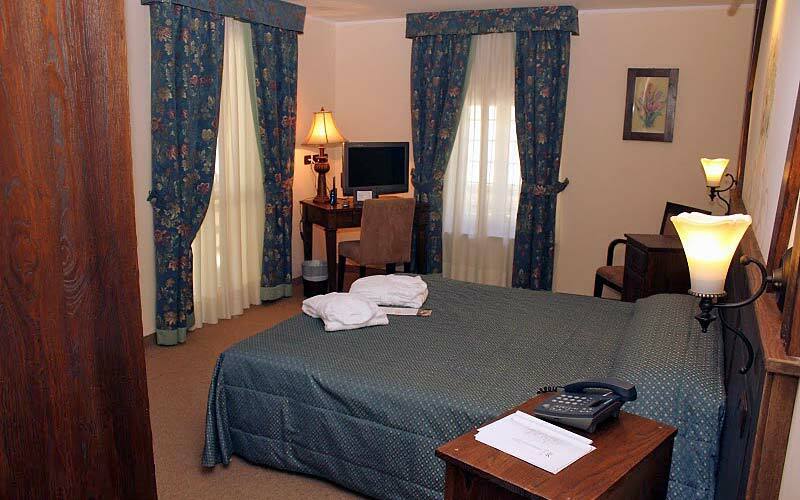 Many rooms open out to balconies from where to admire splendid views of the mountains. 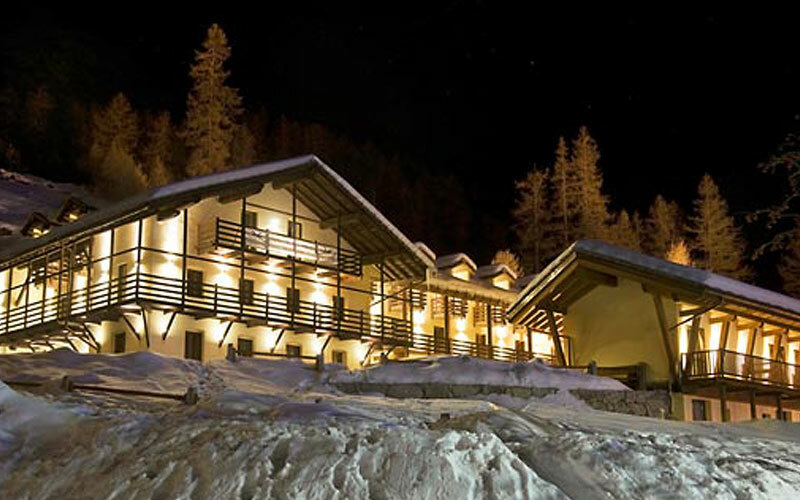 Offering excellent food and wine amidst the mountains of the Aosta Valley, Chalet du Lys' "La Grange" restaurant serves both delicious local dishes and a selection of much-loved Italian specialties, such as Sicily's legendary "Pasta alla Norma" and Naples' fabulous "pastiera" cake. 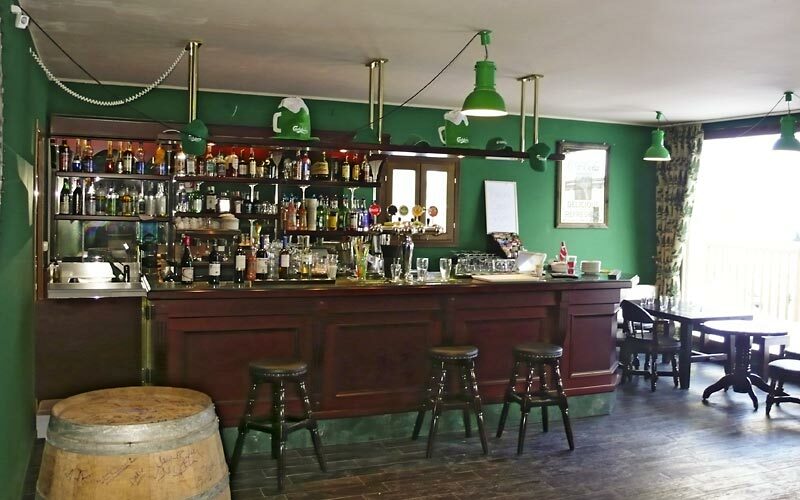 In the hotel's traditional Irish pub holidaymakers can enjoy a pint (or more!) 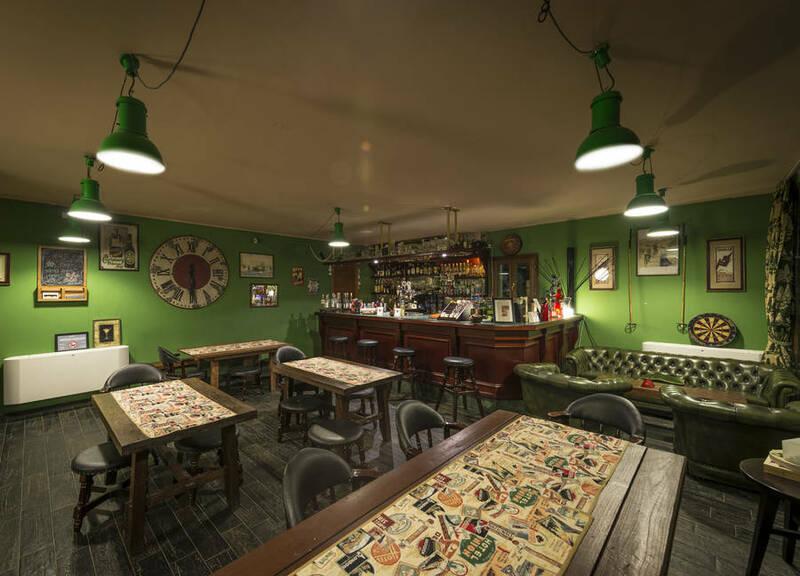 of beer, whilst watching their favorite sporting events on the large, wide screen TV or listening to great music. 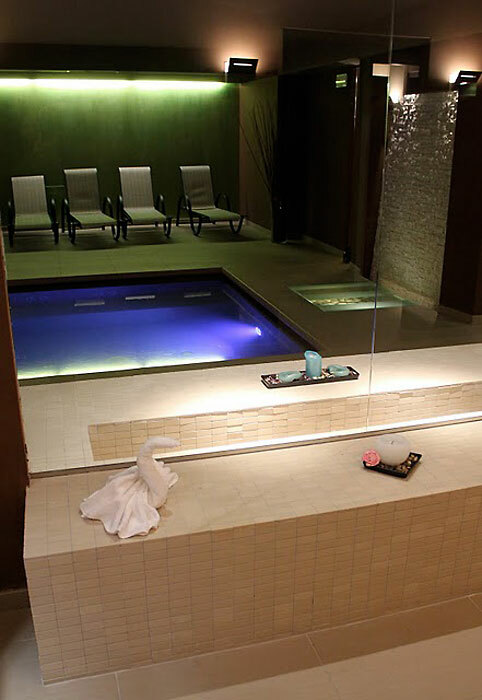 Whilst the boys are in the pub, the girls might easily be found in the hotel's stylish new Lysspa, indulging in Turkish baths, suanas, and wellness treatments performed in the salt room. 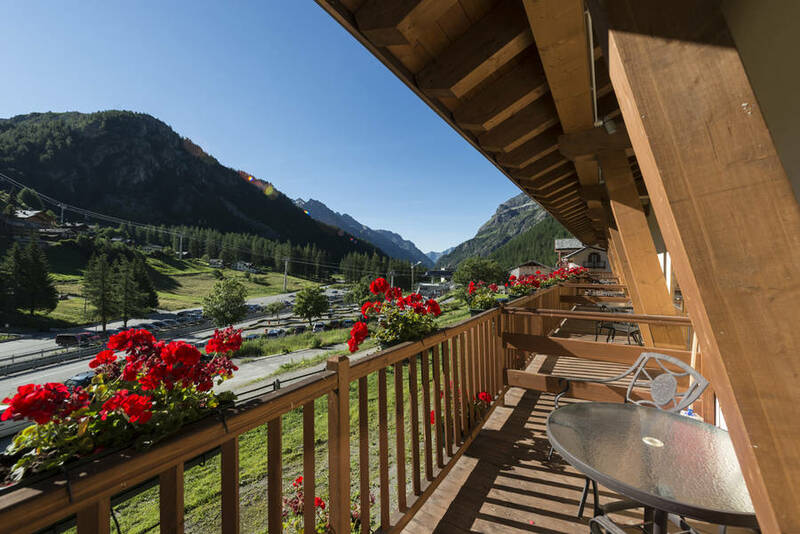 Italy's Aosta valley is a favorite outdoor and family holiday destination and Chalet du Lys' reception staff will be pleased to provide information regarding the many sporting activities and excursions in the area. 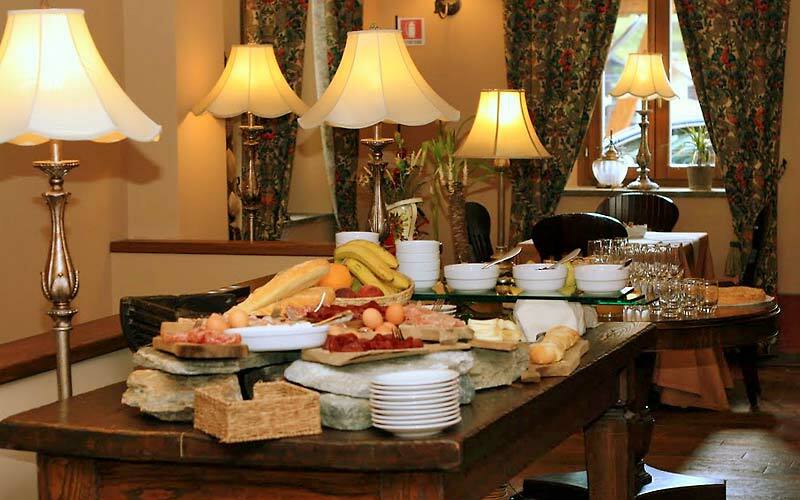 On request, whilst they take breakfast, guests are issued with daily ski passes, for entrance to the Monterosa Ski complex, between the slopes of Gressoney, Champoluc, and Alagna Valesia. 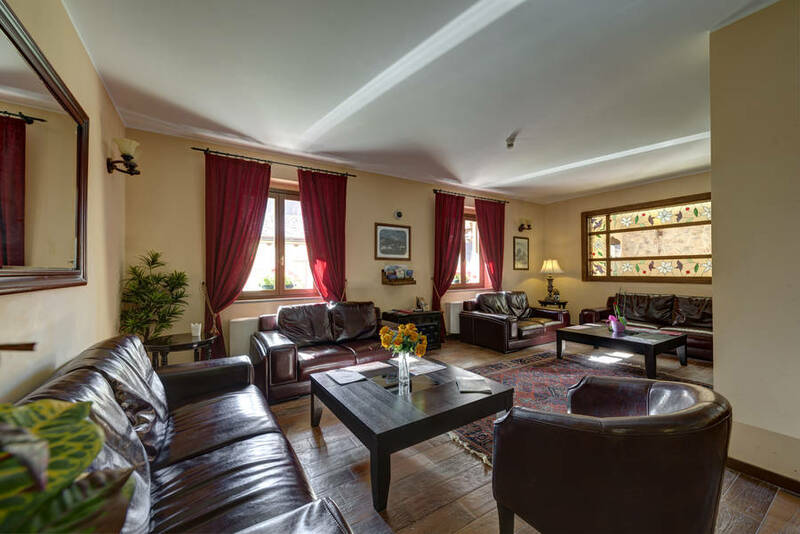 Chalet du Lys has an extremely versatile function room suitable for every genre of event, be it an organized tasting of local wines and gastronomic products, a dance, seminar, or business meeting. 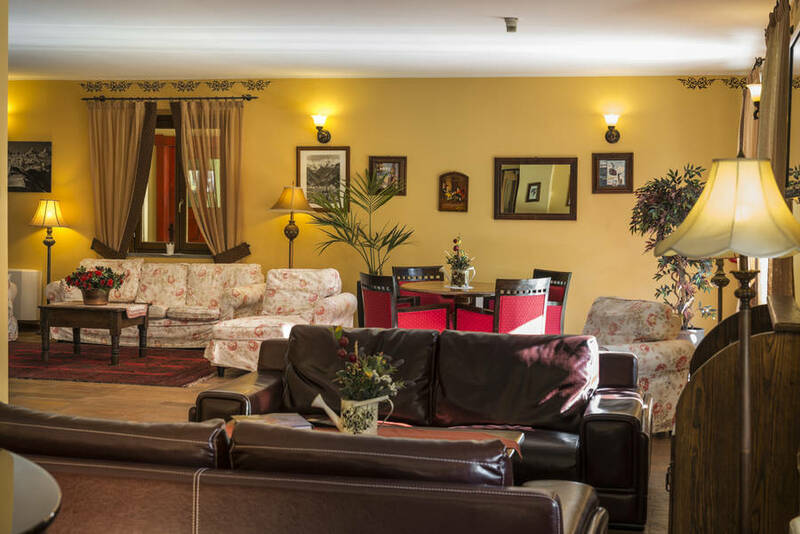 Chalet du Lys' team of events organizers offer professional assistance both before and during meetings, thus ensuring the success of every event held at the hotel. 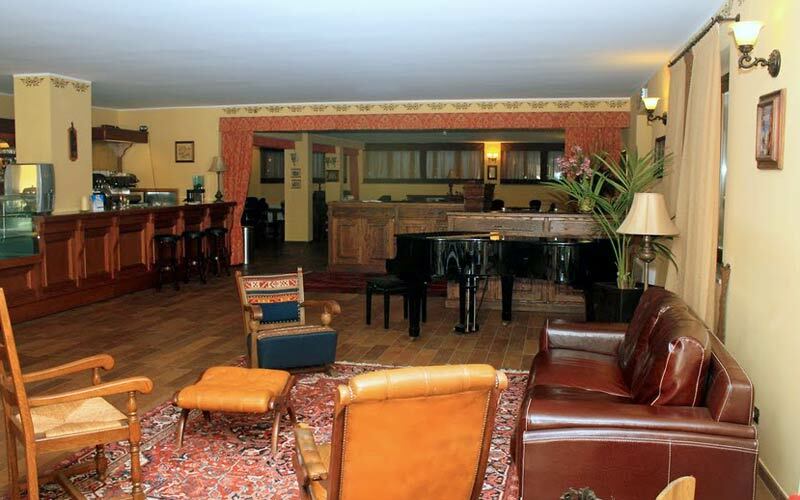 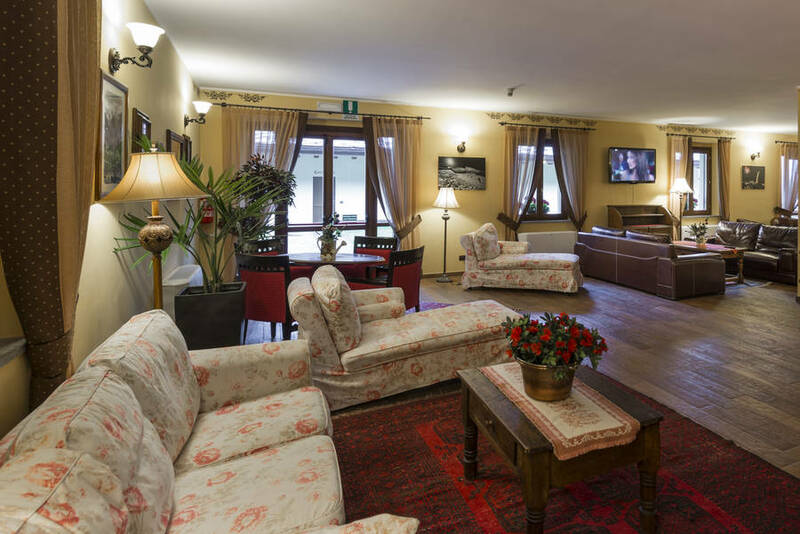 Situated at the foot of Monte Rosa the Chalet du Lys is the ideal hotel for those keen to explore what is one of the tallest mountains in the Aosta Valley. 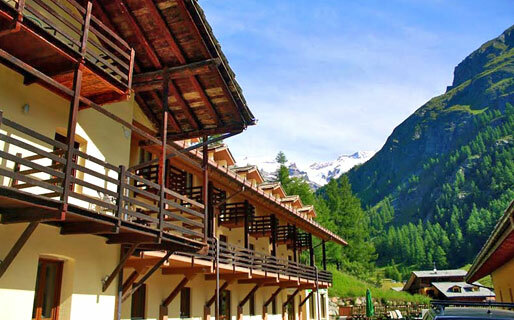 In summer and winter time, Gressoney La Trinitè, the highest town in the Lys valley, is a favorite destination for excursionists, climbers, nature lovers, walkers and skiers. 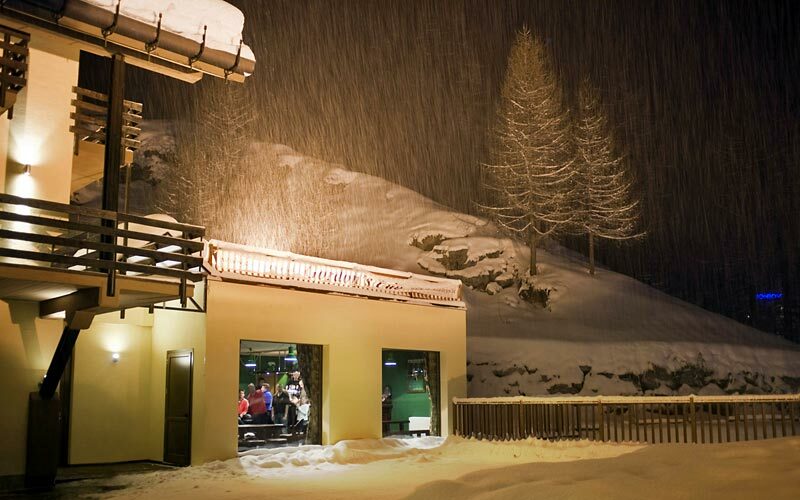 The Monterosa Ski complex and the slopes of Gressoney, Champoluc, and Piedmont's Alagna Valsesia, are a major attraction, offering the perfect environment for every genre of winter sport.